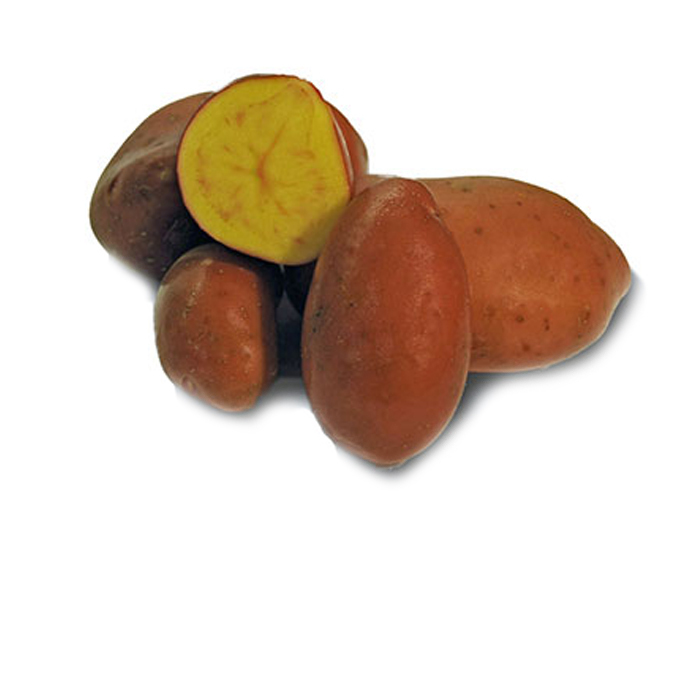 A popular gourmet variety which produces large, fingerling tubers with smooth, dark rose-red skin and waxy, yellow flesh lightly splashed with pink. 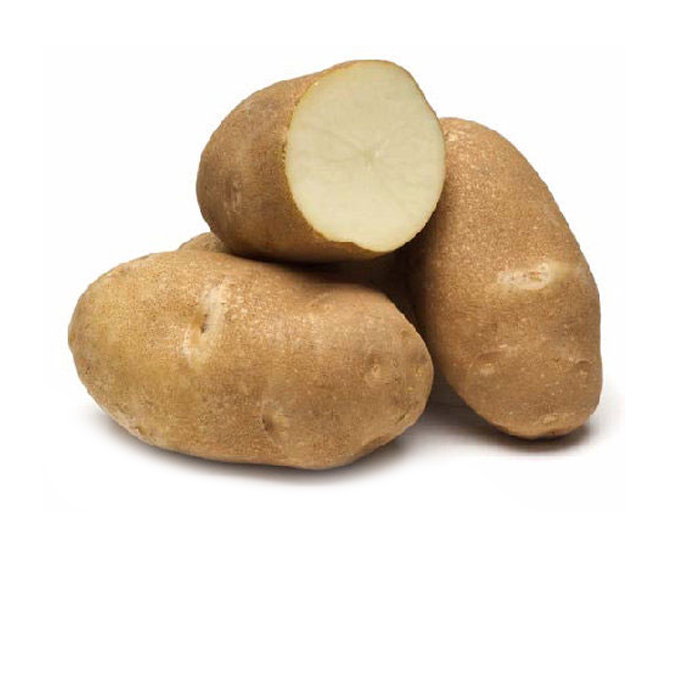 Rather dry and flourlike, this outstanding potato variety offers an exceptional quality and delicious nutty flavor all its own. 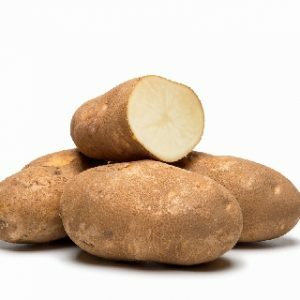 Excellent multi-purpose potato. 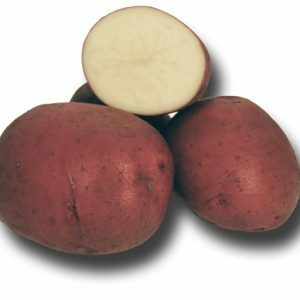 Mid to late-season maturity. 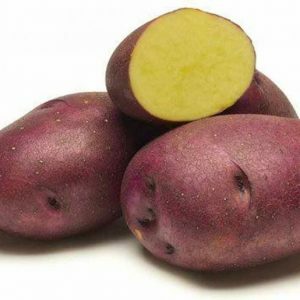 Be the first to review “French Fingerlings” Click here to cancel reply.